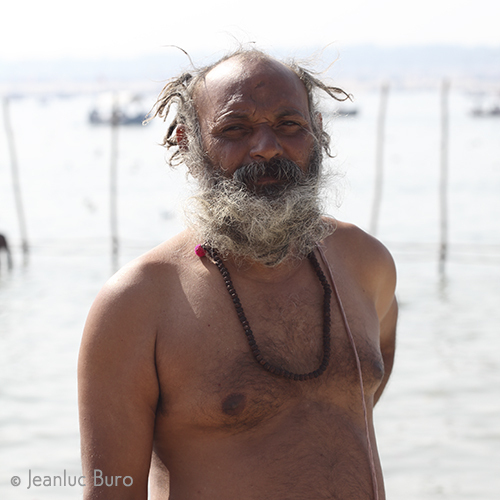 The Allahabad Kumbh Mela is a religious Hindu meeting held every 12 years at Prayag (Allahabad), India. The exact date is determined according to Hindu astrology: the Mela is held when Jupiter is in Taurus and the sun and the moon are in Capricorn. 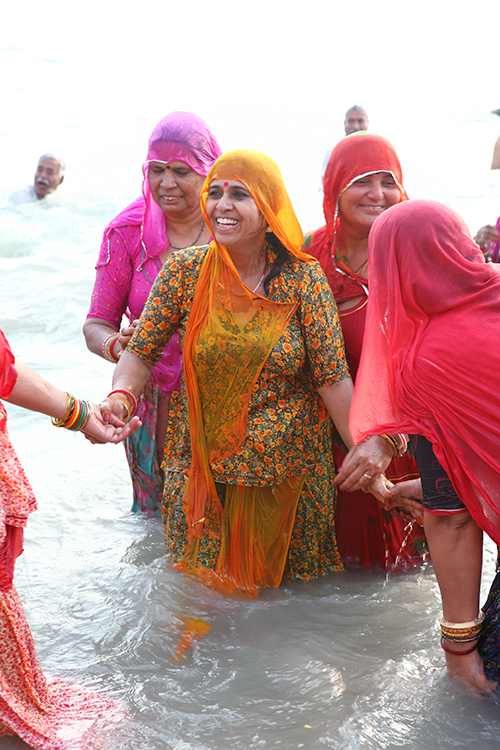 The fair involves ritual bathing at Triveni Sangam, the meeting points of three rivers: the Ganga, the Yamuna and the mythical Sarasvati. The last Allahabad Kumbh Mela took place in 2013; the next one is scheduled in 2025, with an Ardh Kumbh Mela scheduled in 2019. 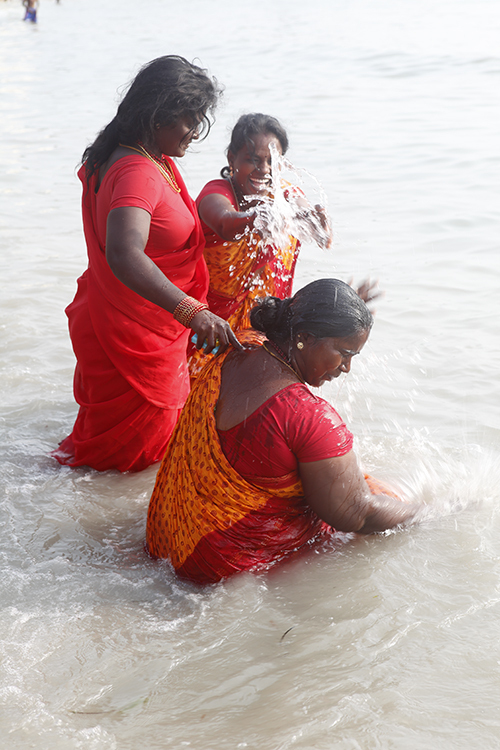 The subject of “purification” is also pursued in Rameswaram (south of Tamil Nadu). According to the Hindu mythology, this is the place where Lord Rama created a bridge across the sea to Sri Lanka. 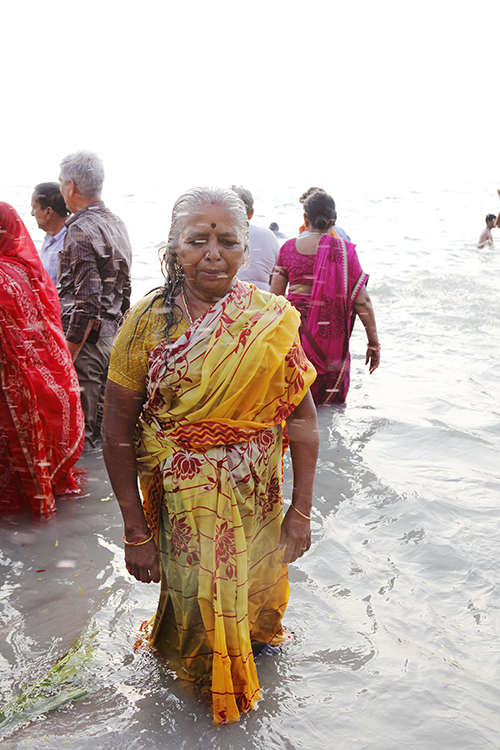 One of the 64 sacred baths in Rameshwaram, the Agnitheertham is one of the most important theertham (sacred well) and receives a large number of pilgrims each day. Located on the beach side of Sri Ramanathaswamy temple, Agnitheertham is the only theertham sited outside the temple complex. 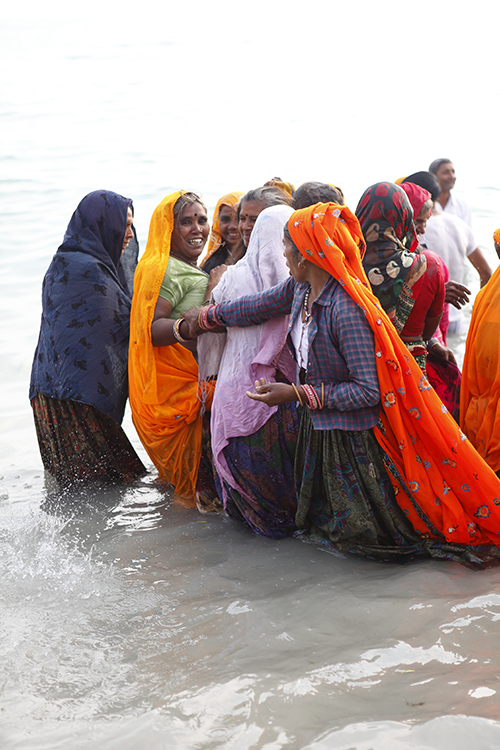 Agniteertham is famous for its sacred waters and Pilgrims perform poojas (offerings) in honor of their ancestors at this seashore. In the Sanskrit language, the word Agni means fire; while the word Theertham means holy water. Agnitheertham has been mentioned several times in the ancient texts and mythological legends as a pilgrimage of significant importance among the Hindus. 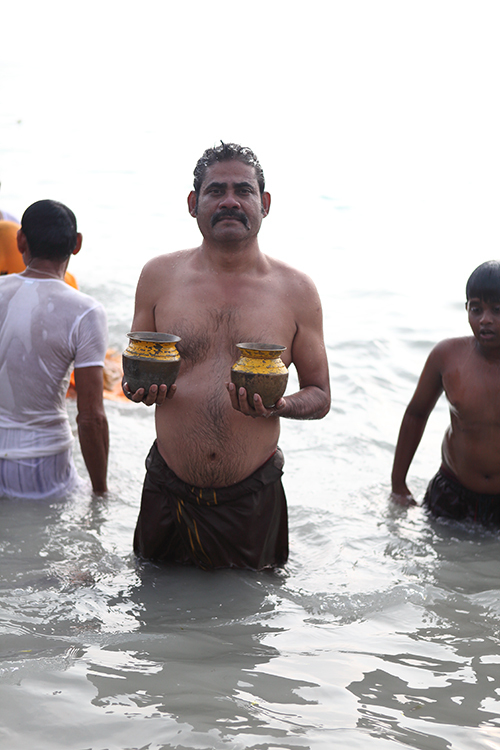 The devotees visiting the theertham offer their prayers to the deity and atone their sins by taking a dip in the holy waters. To take a bath here on the new moon and full moon days is considered the most auspicious.